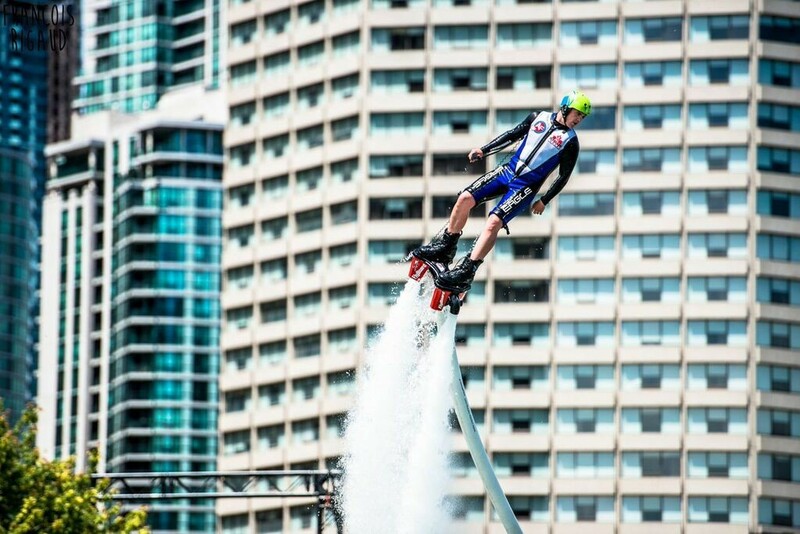 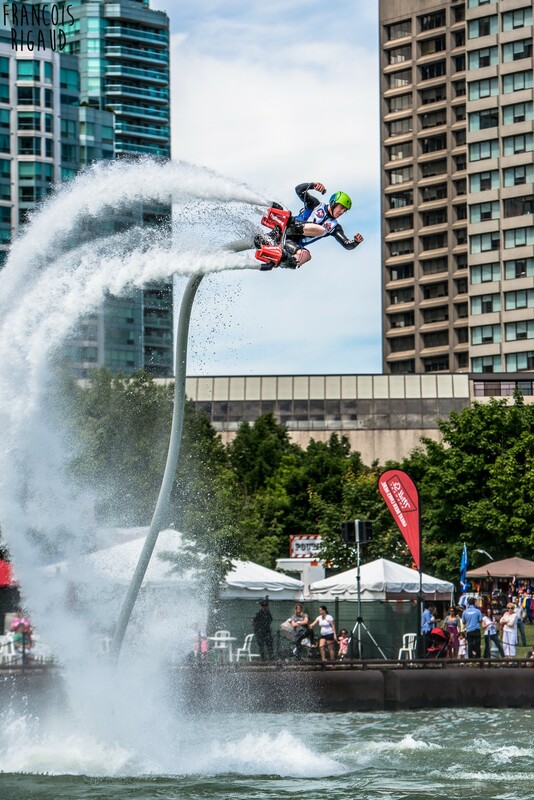 One of the first to discover flyboarding in Canada, in 2012, Brody Wells has been helping push the sport to the next level ever since. 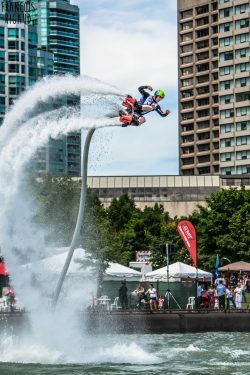 One of the original founders of Canadian Flybrothers (now Team CanFly), Brody has been a prominent figure in Canadian Flyboarding since the beginning of hydroflight sports. 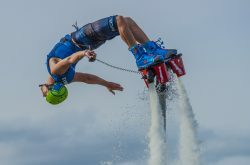 Apart from building his local brand, “Alberta Flyboard,” Brody has been instrumental in helping many others open their own Flyboard rental businesses and is seen as an authority in the industry. 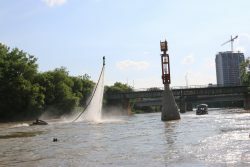 He also has a softer side; helping save local ecosystems when oil spills hit Canadian marshlands. 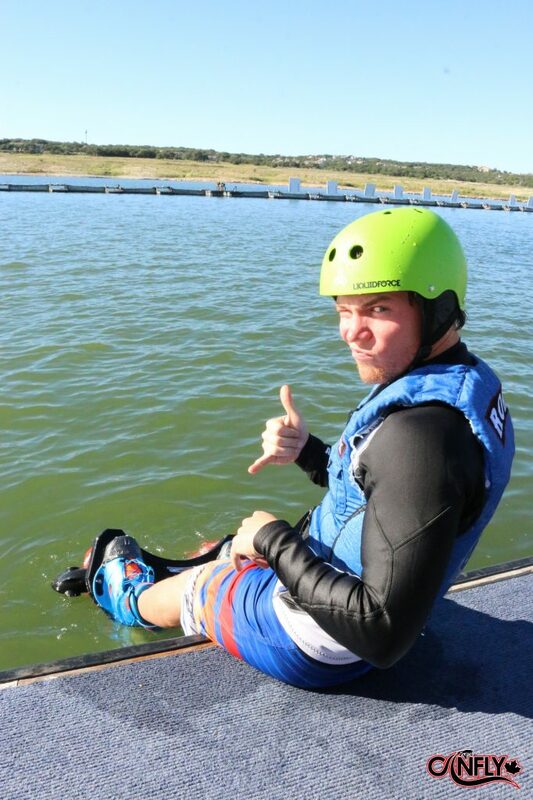 Whether he is protecting the environment, or competing in the sport he loves, Brody is a very fierce competitor.